We wait all year for the start of it. Yep — the Epcot Food and Wine Festival is underway! If you haven’t been, be sure to put the event on your Disney Bucket List. At this time of year, Epcot is transformed into a food lover’s paradise. With Festival Marketplace Booths throughout both Future World and World Showcase, the opportunity to Eat Your Way Around the World(s) is even more exciting! But then there are also so many events to attend. From free options like book signings and Back to Basics Seminars, to Low Cost Seminars and Demonstrations, there are lots of less expensive options. But there are also some choices if you’d like to splurge a little. Party for the Senses draws big crowds every year, as do pairing events and signature dining options at restaurants throughout the resort. Booths Are Going Up! It’s Almost Time! 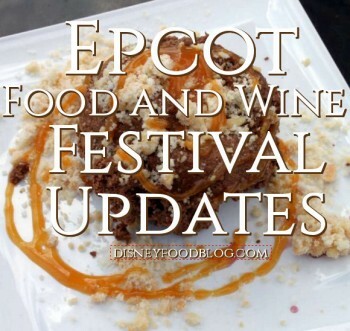 Update on Saturday, July 15: — We are LIVE again today for a second Epcot Food and Wine Festival Preview Event, and we’re updating this post with even more NEW Food Photos! Photos include dishes from brand new booths as well as super exciting updates to old favorites, like Ireland. Scroll through to see the very latest! We’re LIVE today from Walt Disney World with some new details for the 2017 Epcot Food and Wine Festival! Earlier this week, we shared the full list of Booths and Menus, Special Events, and Booking Dates. Today, Disney has filled in a few more of the gaps. This year, we’re excited to see five brand new booths: Active Eats, The Almond Orchard, Coastal Eats, Light Lab, and Flavors From Fire! Returning after a period away from the booth lineup, we welcome back Spain, India, Thailand, and The Cheese Studio. That means there are more booths than ever this year — 35 to mark the 35 years of Epcot. But of course, this means that we have to say goodbye to a few to make room. Gone from the booth line-up in 2017 are the Desserts and Champagne, Poland, and South Korea booths. As always, you can visit our Epcot Food and Wine Festival Menu Index page for ALL the menus and links to individual booth pages showing food photos. We’ll be updating these pages throughout the festival with photos of every single food item! But today, we’re sharing MENU and BOOTH Details as well as FOOD PHOTOS from both World Showcase and Future World booths! Start Your Planning NOW! 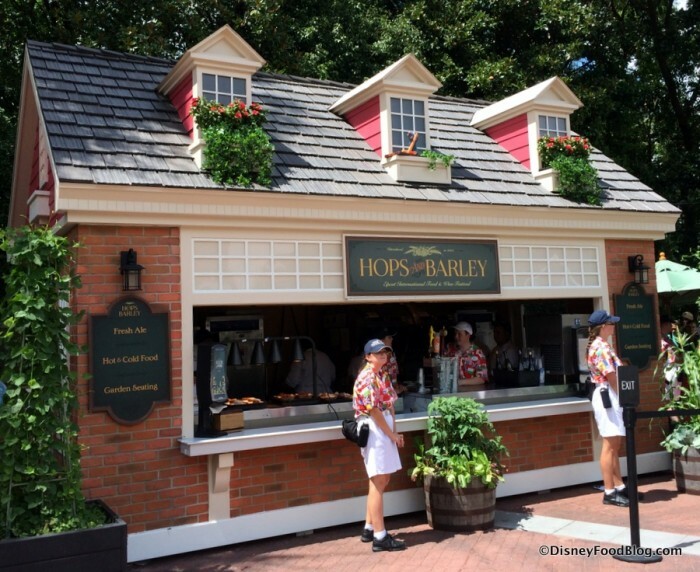 Don’t Miss These Five Booths at the Epcot Food and Wine Festival This Year! I’m so excited that the Epcot Food and Wine Festival is just around the corner! Mark your calendars for August 31-November 13, when we celebrate 75 incredible days of food, wine, and more! The festival begins earlier than ever before this year, so we’re busy preparing and planning to make the most of our time there. And I suggest you do the same! While taking in Low Cost Seminars and Demonstrations or splurging on a Special Event or two is super fun, my favorite festival pastime is still strolling along the World Showcase Promenade and taking in both new and familiar eats and drinks at the festival Marketplace Booths. While we await news of just exactly what that means, and to see what if any new booths are announced, today we’re sharing the five booths you absolutely cannot miss at the Epcot Food and Wine Festival this year! Note — Disney has not released their official list of Epcot Food and Wine Festival booths, yet, so these are subject to change. To make sure you get notified FIRST when this year’s booths are finalized, join the Disney Food Blog Newsletter! There’s always something fun and new to look forward to each year. And this year will be no exception. Disney promises 35 booths to celebrate 35 years of Epcot awesomeness. 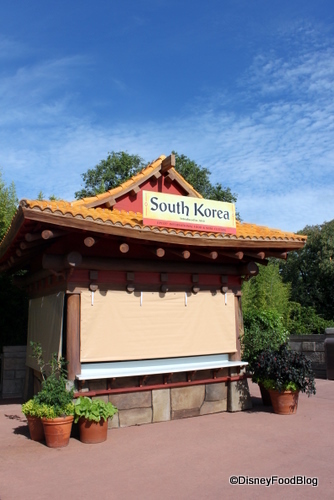 So far, we’re getting a look at two newly returning booths that promise to offer some delicious and exotic fare. 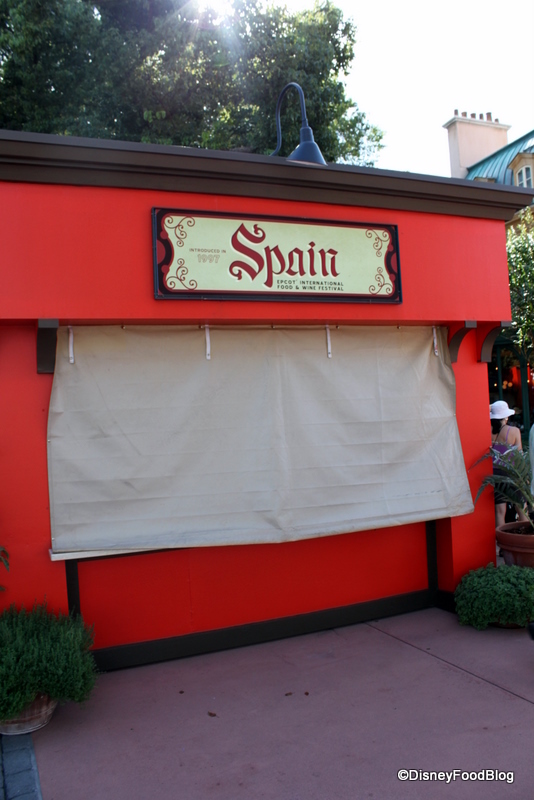 Spain, last seen on the World Showcase Promenade in 2010, returns to the festival this year. Since Spain has a rich culture of beautifully prepared regional foods, we look forward to seeing this menu! 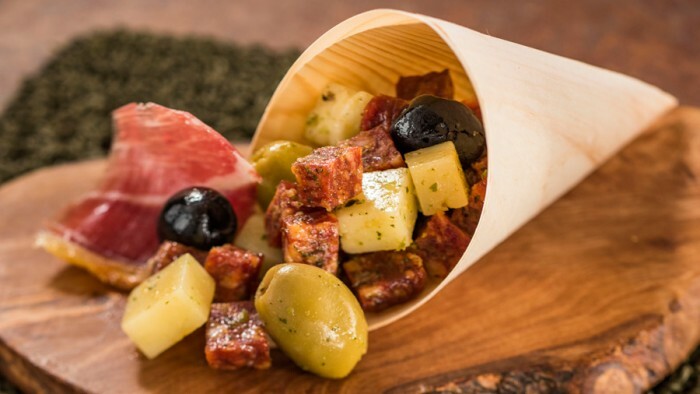 So far, we’ve confirmed a new Spain menu item, Charcuterie in a Cone. What a cool way to have your snack and stroll with it too. 😀 I’m pretty sure this plus a glass of Spanish wine will be very nice on a festival evening. 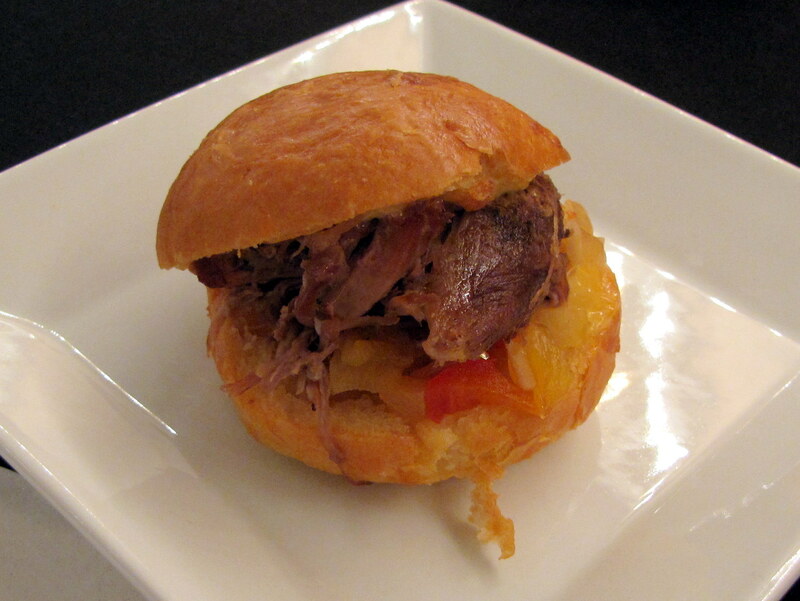 In addition, there’s a very real chance that we’ll see variations on dishes that have been featured here before. Look for possibilities such as Seared Albacore Tuna with Romesco Sauce, Snapper Escabeche, Spanish Almond Cake, or Crema Catalana, along with some interesting Spanish wines and beer. 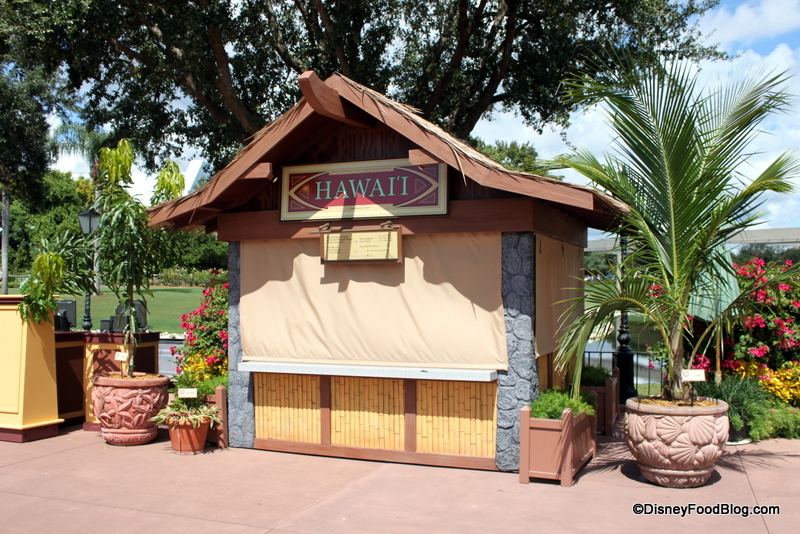 For many of us, the main draw at the 2012 Epcot Food and Wine Festival are the World Showcase marketplace booths! One of the questions I get most often about the Festival is “What booths are your favorite?” As you know, I think it’s pretty important to plan what booths you want to visit the most (there’s only so much money, time, and stomach space, after all), so I thought it would be fun to share my favorites! Below are few of my choices for not-to-be-missed booths, and I’d love to hear yours in the comments below! And don’t forget to check out our full list of Booth Menus to plan your choices! Each booth has its very own page, and we’ve got FOOD PHOTOS of most of the menu items! So which booths am I running for as soon as the festival opens? These ones, for sure! 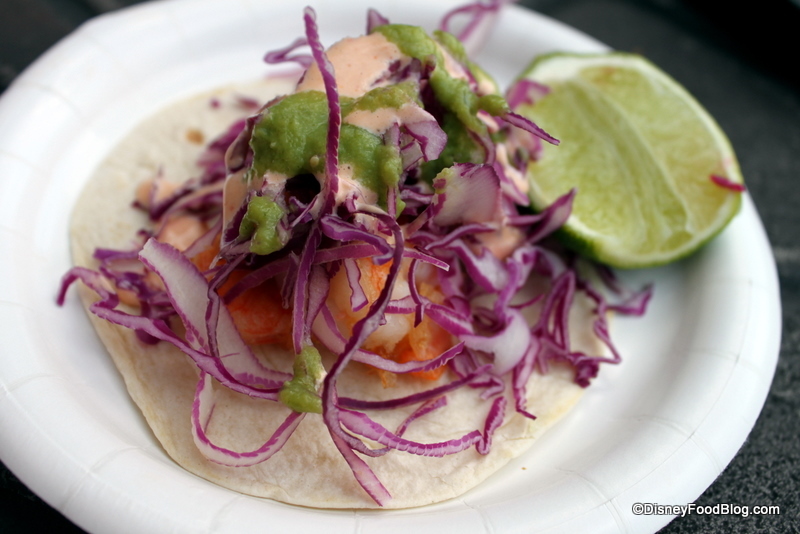 Mexico is offering Crispy Shrimp Tacos again this year (yum! 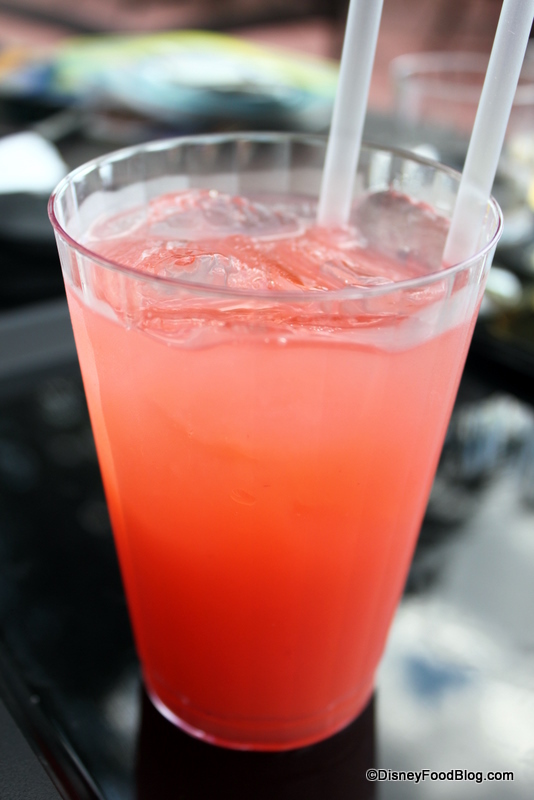 ); and that strawberry lime margarita is awesome. 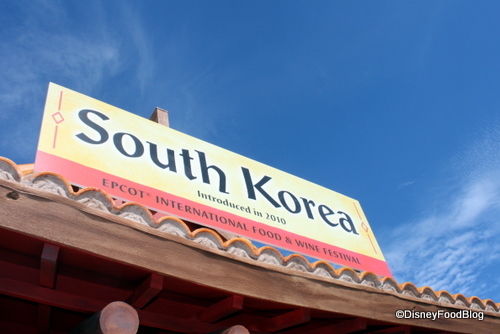 Yes it is possible to discover the best of Epcot’s International Food and Wine Festival! In just a few days, you’ll have access to the new DFB Mini-Guide to the 2011 Epcot International Food & Wine Festival, which will include over 100 pages of detailed information about the Festival as well as photographs and customized bonus items to help you get the best experience possible. How do you tour the largest Food and Wine Festival in the world? With some time-tested strategies! First, you’ll need to make a plan that includes the events, demos, and menu items that are most important to you. In its 16th year, the Festival is renowned for excellent presentations, celebrity chefs, and plenty of food, wine, beer, and mixed drink options, so you’ll want to be sure to get the most out of your time there! After years of Food and Wine Festival experiences, we want to share our tips and tricks with you. The first step in planning is to know what’s happening each day of the Festival. We’ve organized the full schedule of events — everything that’s happening every single day at the Epcot Food & Wine Festival — in this new Disney Food Blog Mini-Guide. With photos of World Showcase Booths and food, and menus for each booth, you’ll get to decide which menu items your family will enjoy so that you can budget for them before you arrive! And with the location, time, and cost of every event, concert, and seminar at the Festival, you’ll be able to plan a full touring day (or week!) to enhance your Festival fun. I’ve been waiting for this to happen! 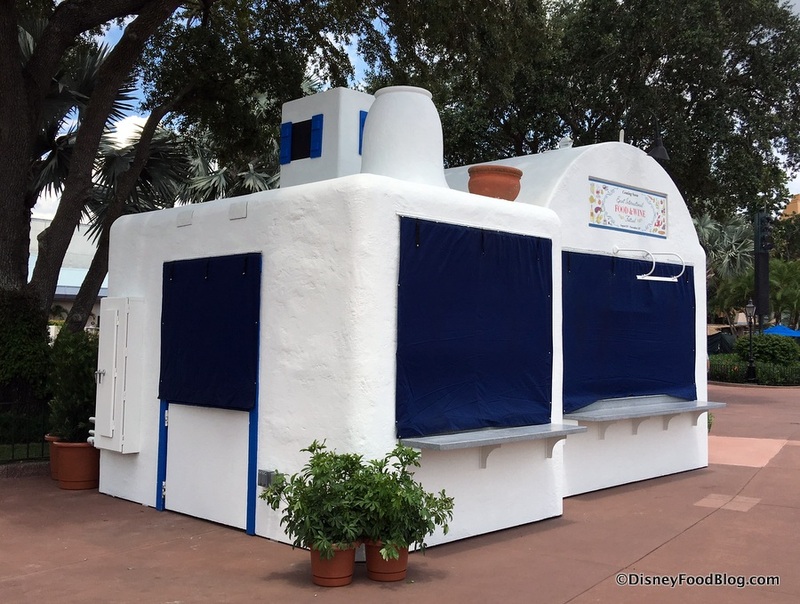 Just noticed yesterday that the booth signs are starting to be changed on the Epcot Food and Wine Festival Booths that went up last week.